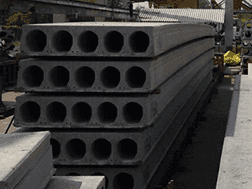 Buildmate is the best crusher plant manufacturers across the world. 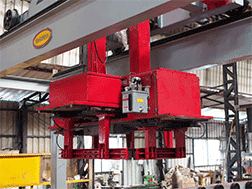 We have earned our world-class reputation for our high quality supplying of crusher plant machines. We are known for excellence in manufacturing, and quality products due to our philosophy of putting customer’s needs first. Our major goal is to make our clients more productive and profitable by providing the best crusher plants based out of latest technology. Our company has superior quality machines that deliver the highest production rates, highest quality, uniform spec product, and minimum down time for maximum profitability. 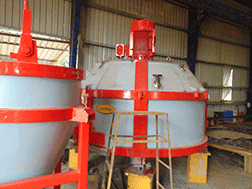 Sand Crushers We provide sand crushers based on the requirements of our clients. 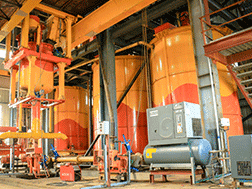 Our rock sand crusherproduces artificial sand. 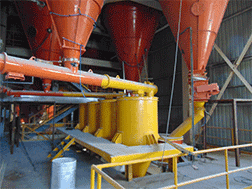 Artificial sand crusher is specially designed for manufacturing artificial sand from the grit. 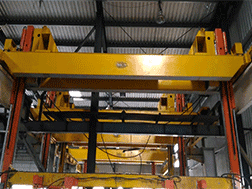 It is a better utilization of the large size of rock materials and stones through rock on rock metal machine mechanism. Buildmate is renowned as the best rock sand machinery suppliers in the construction field and our rock sand machines are very reputed brand as they provide outstanding performance at the sites, with enhanced productivity at lowest operating costs. Our company offers personal attention to each and every client right from the time when he places an enquiry with the company to the job completion. 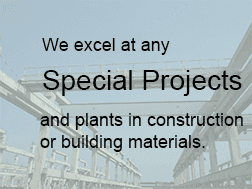 It strives to provide its clients with high caliber sand crushers. Its associates are more productive, effective and competent than their peers at other companies. 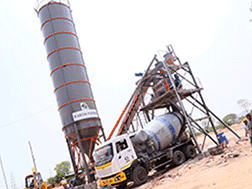 Stone Crushers We are engaged in providing stone crushers to our clients across the globe. We, the stone crusher machine suppliers manufacture stone crusher plant machines and supply a wide assortment of stone crushing plant machines. Our stone crusher machinery is fabricated using the best raw materials in compliance with the standards of the industry. 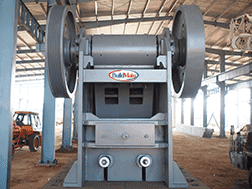 Our Stone Crusher Machine is highly demanded and appreciated by clients due to its optimum performance, excellent flexibility, sturdy construction and durability.